This is a product review for Fungavir. 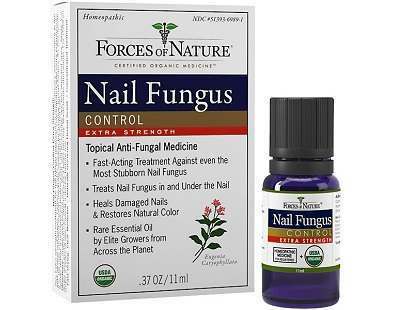 Fungavir is a fast and effective product with natural ingredients that aid in treating fingernail and toenail fungus. 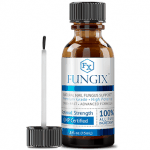 This product claims to kill the fungi that cause infections and cure the infected area. 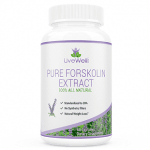 It also claims to restrict nail fungus and promote skin and nail regeneration. 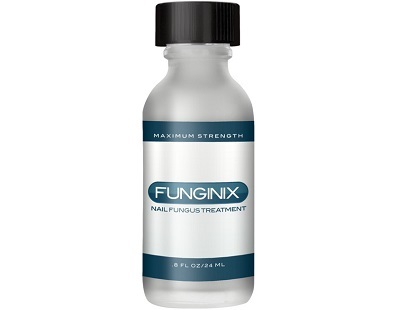 Fungavir is also an effective product for treating all species of nail fungi including dermatophytes, molds, and yeast. Your will learn more about this product and its suitability as you continue reading this article. Undecylenic Acid- A mixture of this ingredient with antifungal ingredients kills fungi. 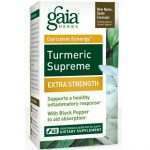 It also relieves burning, irritation, and other skin problems. Manuka Oil- This ingredient treats several skin problems like athlete’s foot and rashes. 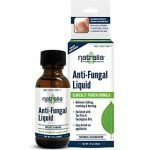 Melaleuca Alternifolia– This is an effective antifungal oil. Almond Oil- This ingredient relives dry, inflamed, itching, and irritating skin. Aloe Barbadensis– It has healing, antifungal, and antibacterial properties. Eugenia Caryophyllus- It can treat nail fungus, athlete’s foot, and ringworm. Jojoba Oil- It has antimicrobial and antibacterial properties. Juglans Nigra- It has detergent and astringent properties. Citronella Grass- This ingredient has antiseptic and analgesic properties. Propolis Extract- It has antiseptic, antibiotic, and anti-inflammatory properties. Menthol- This ingredient has counter-irritant and aesthetic qualities. Lavandula Angustifolia- It heals fungal infections such as ringworm. 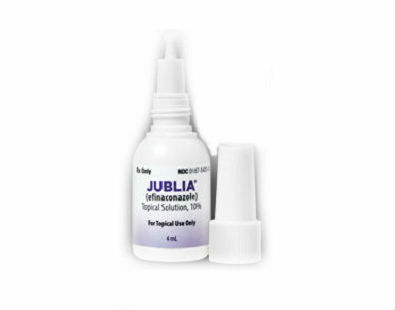 It also reduces itching and inflammation. Camphor Oil– It has beneficial antimicrobial and anesthetic properties. Tocopheryl Acetate- This is an effective treatment for yellow nails and nail fungus. 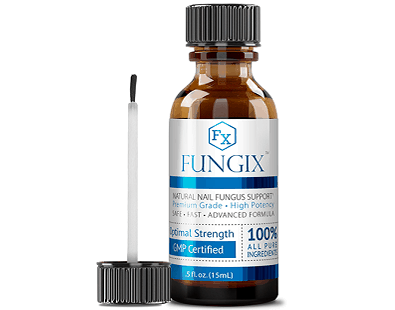 Brush Fungavir on the infected nail at daytime and at nighttime. Use a file to clean the surface where you have applied the product once per week. This procedure is essential because it helps to get rid of the old product and allows the newly applied oil to work effectively. Also, apply some of the product on the cuticle. Consider using the product at least 30 minutes before going to bed and before wearing socks. It is also vital to expose your nails to light and air to boost growth. 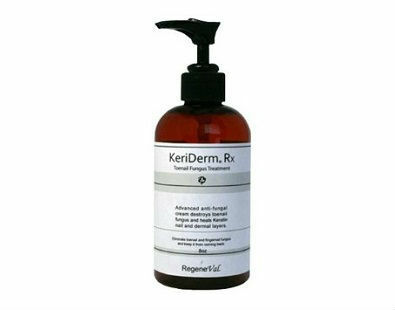 Apply the product two to three times daily after bathing, before going to sleep, and before wearing socks or shoes. Allow the nails to absorb the oil for about 30 minutes before covering the nails. 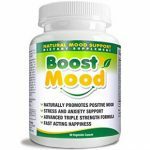 According to the manufacturer, this product has no side effects. 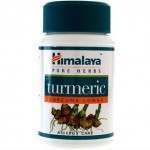 It contains pure natural plants and herbs that do not interfere with medications. One bottle costs $49.95, but users can buy it for a lower price depending on the program they choose. The best value package allows user to buy 6 bottles at $139.70. The manufacturer is confident to the extent of offering 100 percent satisfaction guarantee for the product. You can return the product for a refund if it does not provide the claimed benefits. The presence of many positive customer reviews reveals that Fungavir is an effective product. 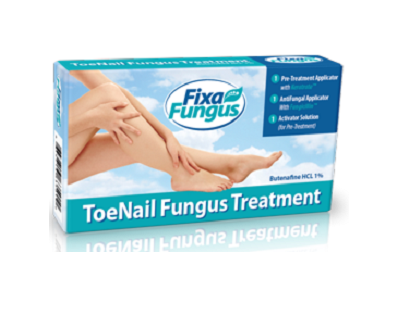 In summary, Fungavir is an effective product for treating fungal fingernail and toenail infections. 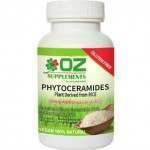 This product contains a strong blend of effective natural ingredients that are not found in many products. The product has no fillers or additives that might render it ineffective. 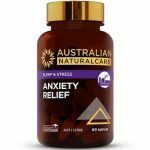 Other pros include a satisfaction guarantee, discounts, positive product reviews, and GMP certification.